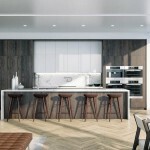 With demand for new high-end condominiums with proximity to Manhattan on the rise, Landsea has launched sales for Avora, an 11-story, amenity-rich building on Weehawken, NJ’s Hudson River waterfront with unparalleled views of the midtown Manhattan skyline. Ideally located just steps from the Port Imperial Ferry Terminal — which provides an ultra-convenient 8-minute commute into New York City – Avora features 184 premium one-, two- and three-bedroom condominium homes, as well as a limited offering of duplex Penthouses. Homes are pre-construction priced from the $800,000’s to more than $4 million, with initial occupancy anticipated for first quarter, 2018. Avora’s modern design was created by world-renowned architects IBI Group which conceived a multi-tiered, stepped-back design to maximize the building’s waterfront location and spectacular views of midtown Manhattan and the Hudson River. Interiors feature thoughtful layouts and modern design throughout the public spaces and residences. 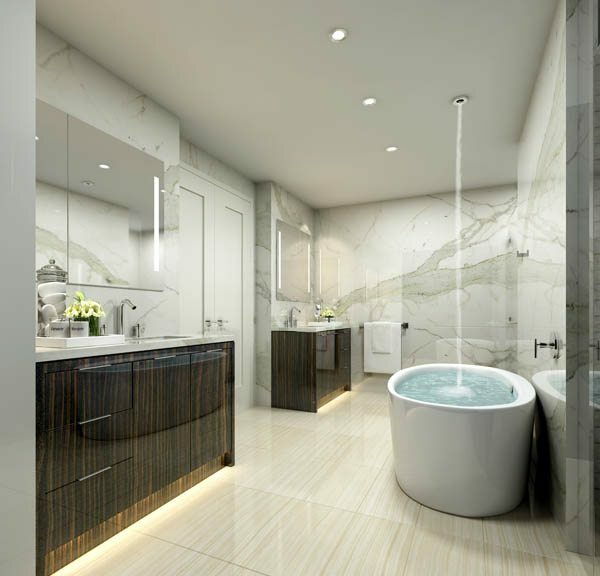 A collection of one-, two- and three-bedroom homes – as well as a limited offering of duplex Penthouses – were designed with a contemporary aesthetic of sleek lines and modern style. 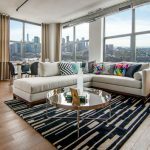 Dramatic finishes and appointments include nine-foot ceiling heights, Chef’s kitchens with stainless steel appliances, and designer spa bathrooms with porcelain countertops, European-imported stone finishes and limestone baths. 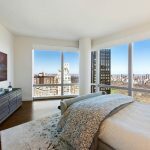 Many residences offer balconies and terraces with majestic, unimpeded New York City views. 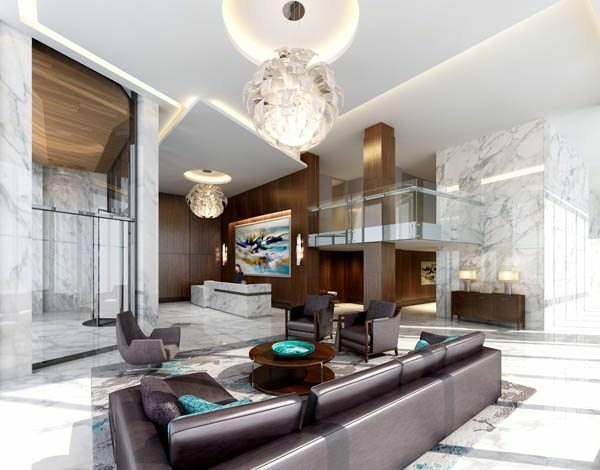 Residents will have access to a full suite of lifestyle amenities at Avora, including a magnificent lobby with Concierge, private screening theater, business center, elegant boardroom, a grand salon lounge with a bar and catering kitchen, on-site pet grooming, and a state-of-the-art strength and cardio fitness center. 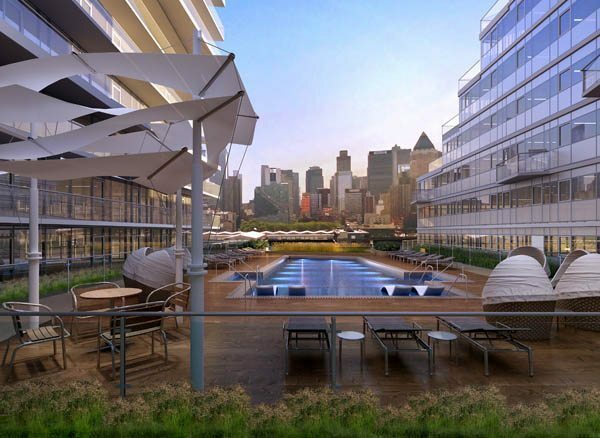 A third-floor landscaped outdoor plaza features a pool, spacious sun deck, lounges, grilling areas and fire pits – all set against the backdrop of the Manhattan skyline. Avora will also feature a secure parking garage, bicycle storage, resident storage and 6,000 square feet of street-level retail space. Located in the heart of the $2 billion master-planned Port Imperial community that stretches two miles of Hudson River waterfront across three municipalities, Avora is ideally situated for commuters. 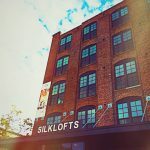 The building is within walking distance of the Port Imperial Ferry Terminal, which offers ferry service to both midtown and downtown Manhattan. Hudson-Bergen Light Rail service to neighboring Hoboken, Jersey City, the PATH system and NJTRANSIT’s Hoboken Terminal is also available nearby. Port Imperial also features a waterfront walkway system and numerous parks just outside residents’ front door, and the nearby Shops at Riverwalk offers a dynamic and animated riverfront destination with numerous dining and shopping options. 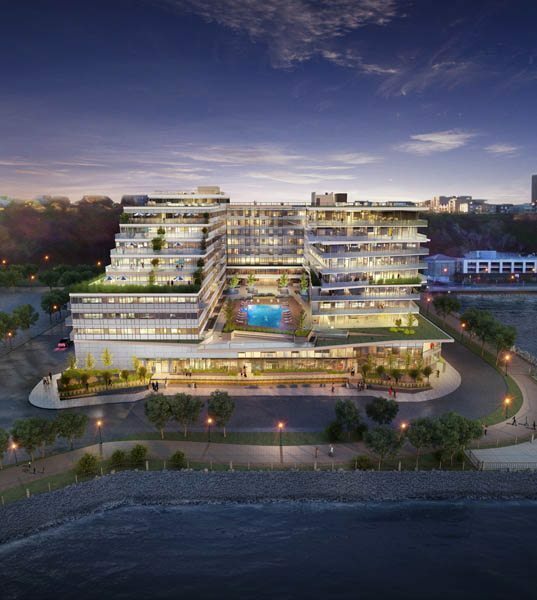 Landsea is the first new development firm since 2008 to introduce a new residential offering to Port Imperial, which comprises residential, retail and hospitality. 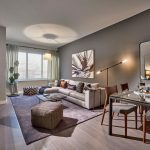 Following the Company’s successful launch earlier this year of Pierce Boston, an iconic 30-story residential tower in Boston’s famed Fenway neighborhood, Avora continues Landsea’s nationwide strategy to develop urban and suburban residential projects in prominent United States gateway cities. 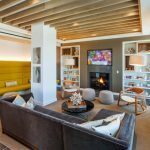 Also active in San Francisco and Los Angeles, the Company is shaping and enhancing the urban fabric of key metropolitan settings with iconic developments that embody cutting edge design, forward-thinking amenities and sustainable building practices. 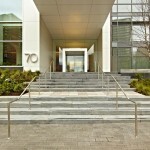 For more information on Avora, visit www.AvoraLiving.com, or call 201-223-1168. The Sales Gallery is open from 10:00am to 6:00pm seven days a week and is located at 500 Avenue at Port Imperial, Weehawken, NJ 07086.